I am a marine biogeographer with an interest in the Polar Regions. I completed a PhD in Southern Ocean marine biogeography with the British Antarctic Survey and Open University. 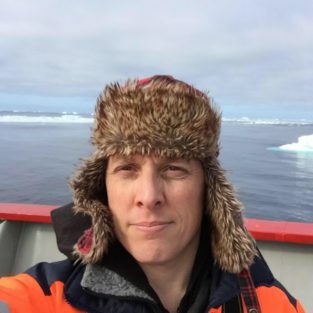 I am an editor of the The SCAR Biogeographic Atlas of the Southern Ocean and the Co-chair and theme leader for Spatial Ecology of the SCAR (Scientific Committee on Antarctic Research) scientific research programme AntEco (State of the Antarctic Ecosystem).  I am a member of the SCAR Expert Group on Antarctic Biodiversity Information, the international steering committee of ANTABIF (Antarctic Biodiversity Information Facility) and a SCAR Delegate to the governing board, Global Biodiversity Information Facility (GBIF). 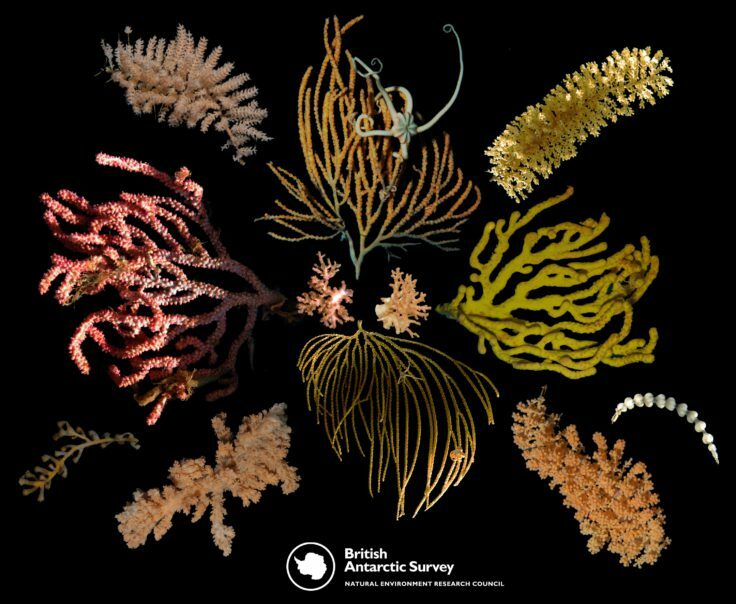 I have worked for the British Antarctic Survey since June 2000 and have participated in several expeditions to Antarctica investigating benthic biodiversity and biogeography. Large-scale biogeographic and ecological patterns in space and time. Using model groups to investigate trends in distribution at high southern latitudes. Utilising large biological and physical databases to understand key processes in the Antarctic. Miloslavich, Patricia, Webb, Tom, Snelgrove, Paul, Berghe, Edward Vanden, Kaschner, Kristin, Halpin, Partick N., Reeves, Randall R., Lascelles, Ben, Tarzia, Marguerite, Wallace, Bryan P., Dulvy, Nicholas, Simpfendorfer, Colin A., Schillinger, George, Boustany, Andre, Collette, Bruce B., Graves, John E., Obura, David, Edwards, Martin, Clark, Malcolm, Stocks, Karen, Morato, Telmo, Tunnicliffe, Verena, Hopcroft, Russell, Archambault, Philippe, Pepin, Pierre, Tunnell, John W., Moretzsohn, Fabio, Escobar-Briones, Elva, Ojaveer, Henn, Gobin, Judith, Nakaoka, Massa, Fujikura, Katsunori, Yamano, Hiroya, Li, Xinzheng, Venkataraman, K., Raghunathan, C., Griffiths, Charles L., Bax, Nicholas J., Butler, Alan J., Brandt, Angelika, Griffiths, Huw J., Rice, Jake. (2016) Extent of assessment of marine biological diversity. In: The First Global Integrated Marine Assessment. World Ocean Assessment I, United Nations, 58 pp. 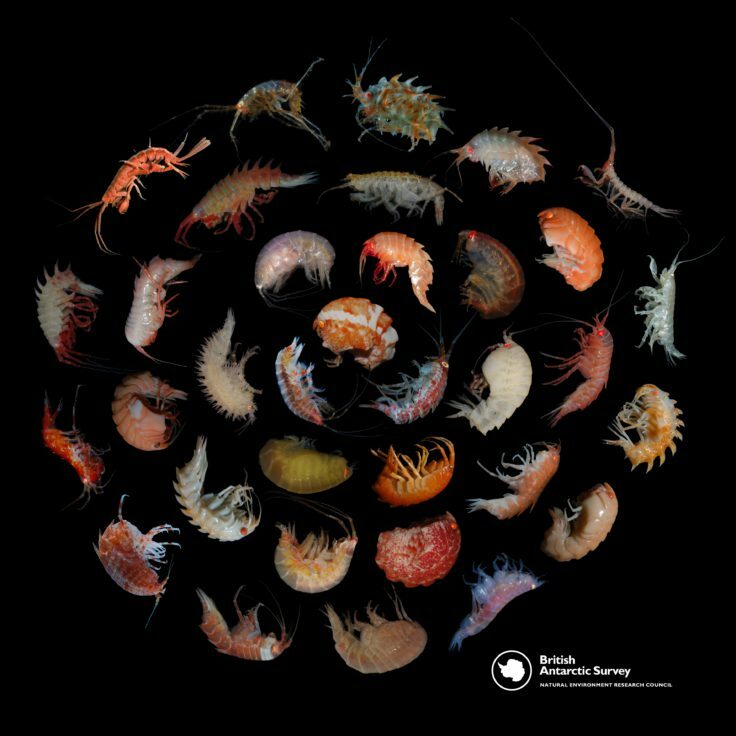 Griffiths, H.J., Linse, K., Crame, J.A.. (2003) SOMBASE – Southern Ocean mollusc database: a tool for biogeographic analysis in diversity and evolution. Organisms Diversity and Evolution, 3. 207-213.